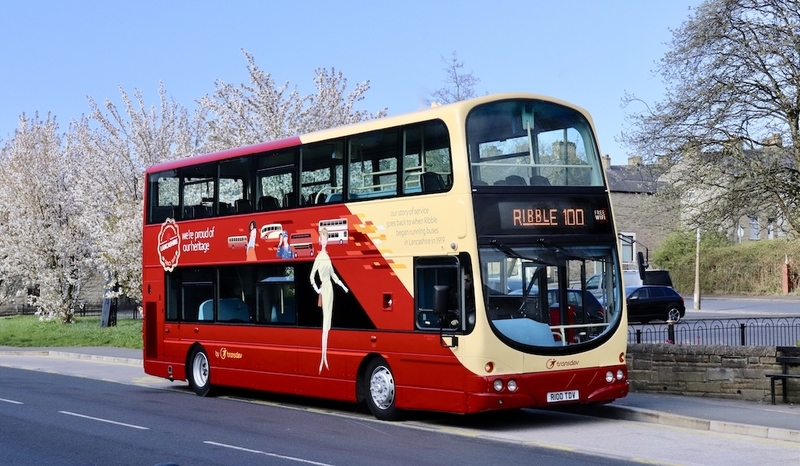 As we get closer to our principal Ribble 100 event in Morecambe on May 26th the major bus companies who run services in the old Ribble territory are making progress with painting contemporary buses in special liveries. 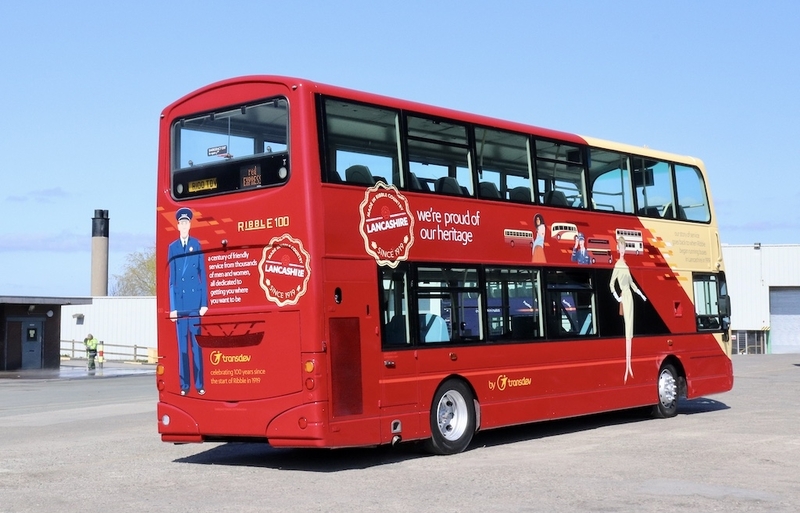 The latest is Transdev who operate primarily in East Lancashire. They have painted a Volvo/Wright double decker in a design by Best Impressions celebrating the centenary which includes a special and very appropriate registration. This is the second heritage repaint and more will follow. RVPT thanks Arriva, Stagecoach and Transdev for supporting the centenary and raising awareness of this anniversary.